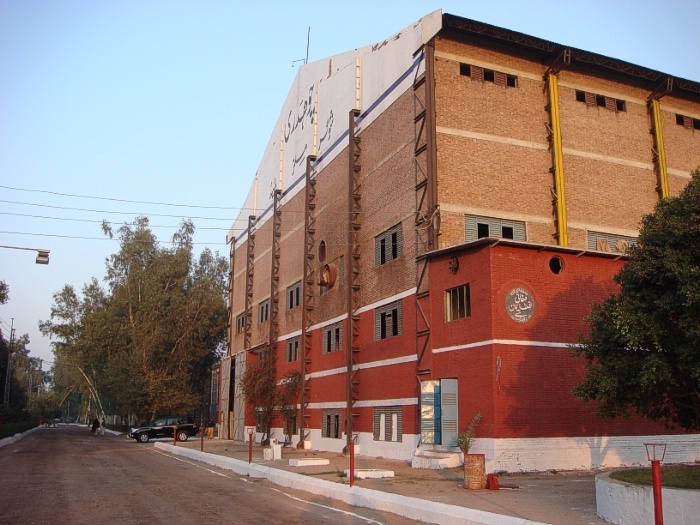 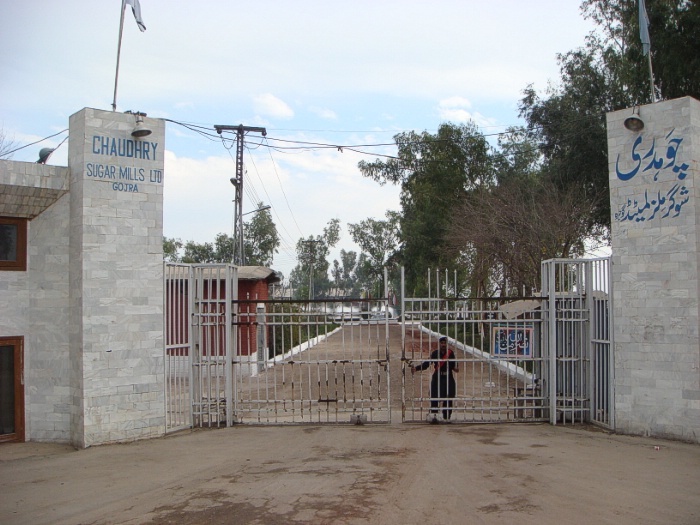 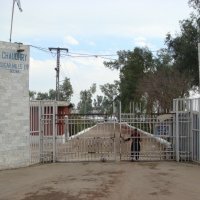 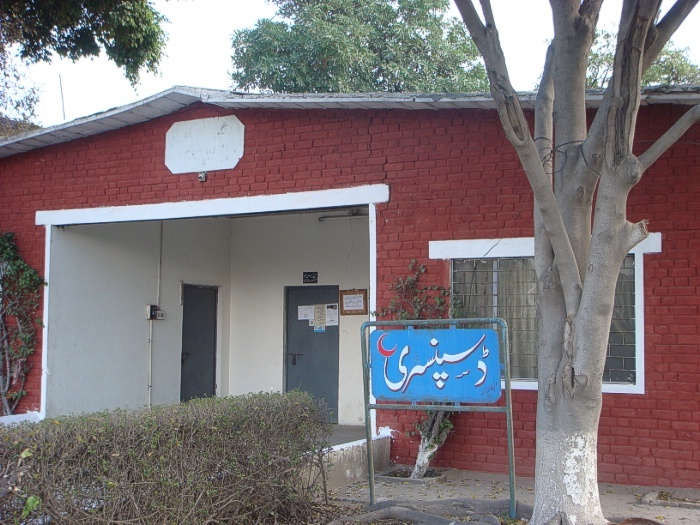 The Mill is situated at 14 Km Pansera Gojra Road in District Toba Tek Singh and is spread over an area of 571 Kanals. 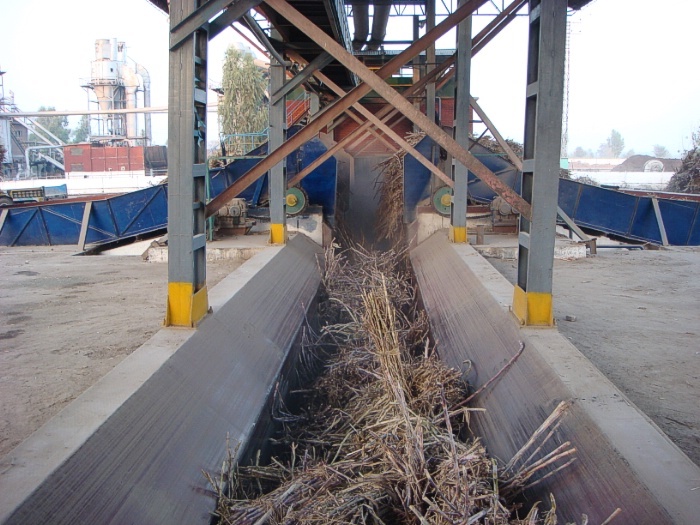 It started commercial production in 1992 with an installed capacity of 6,500 to 8,500 tons of cane crushing per day. 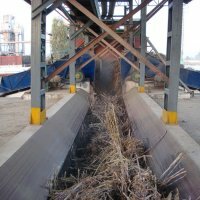 The main activity is the manufacturing and marketing of white refined cane sugar. 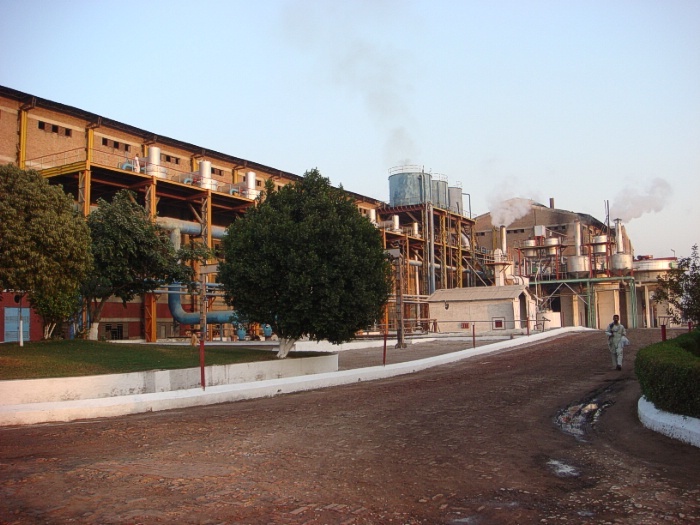 The main by-products are Molasses and Bagasse. 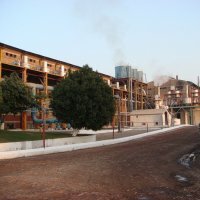 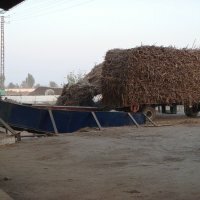 Molasses is being sold to local distilleries and exporters whereas Bagasse is partly used in Boiler and partly used in the manufacture of Particle Board. 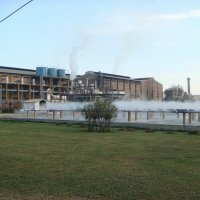 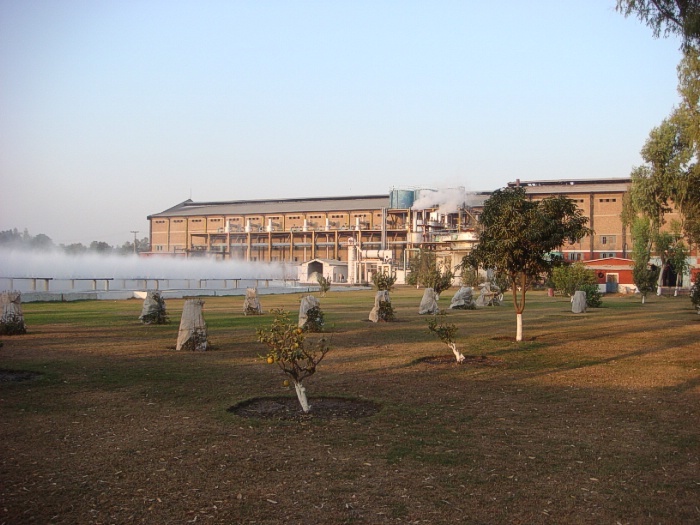 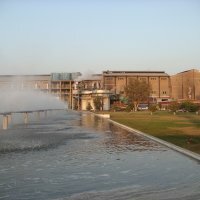 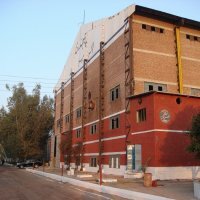 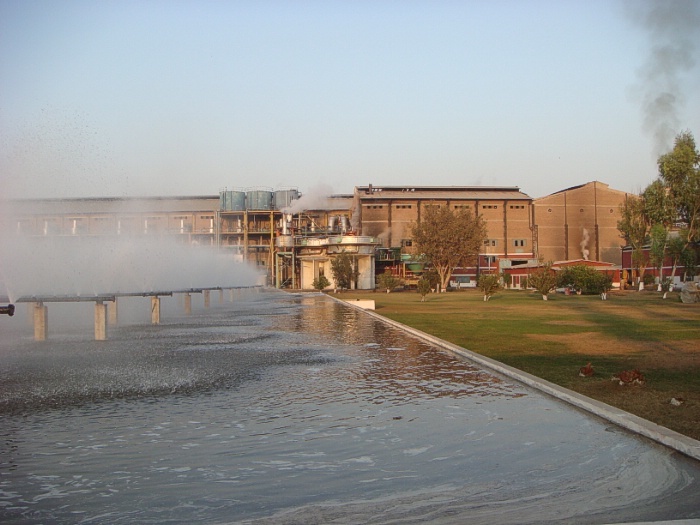 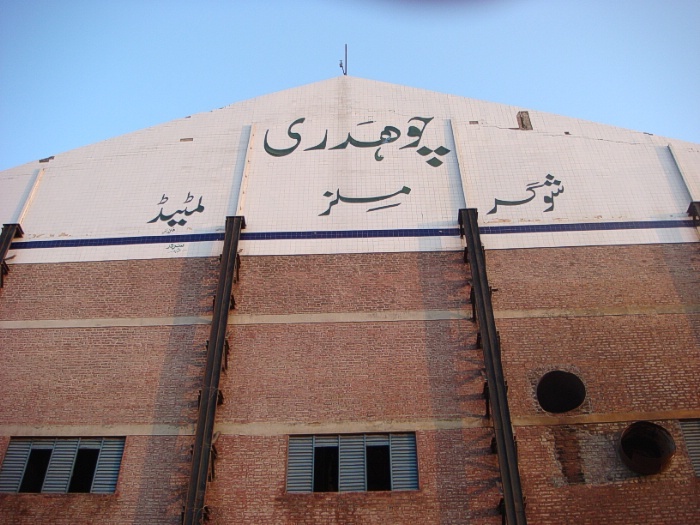 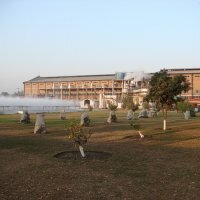 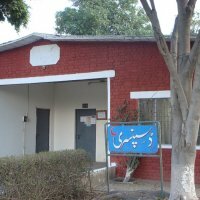 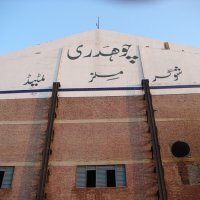 The company is among top 10 Sugar Mills of the Province in terms of cane crushed and sugar produced. 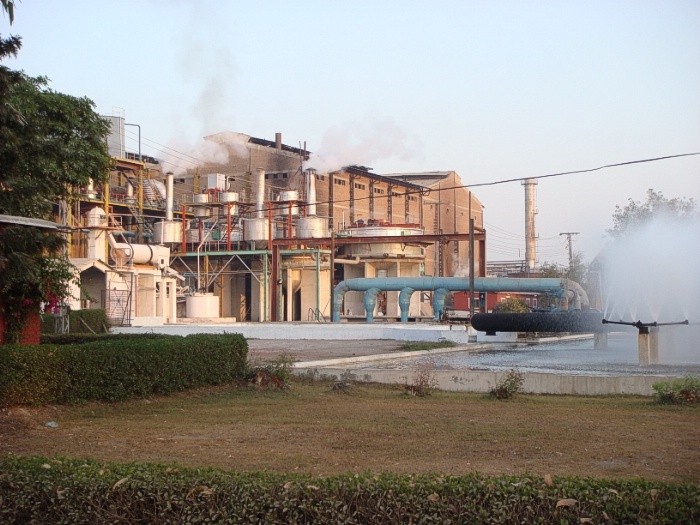 The division started commercial production in 1992 and since then a regular BMR programme is in operation. 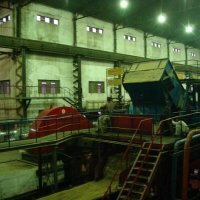 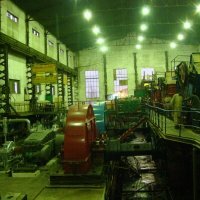 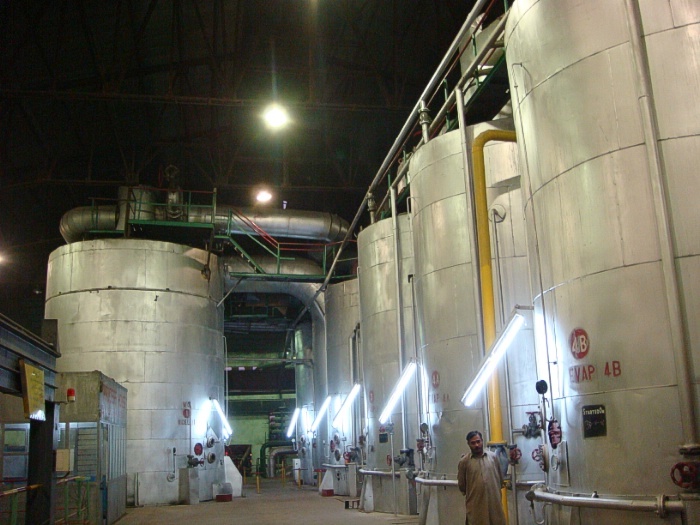 Since then number of modernization steps has been taken to incorporate up to date production techniques. 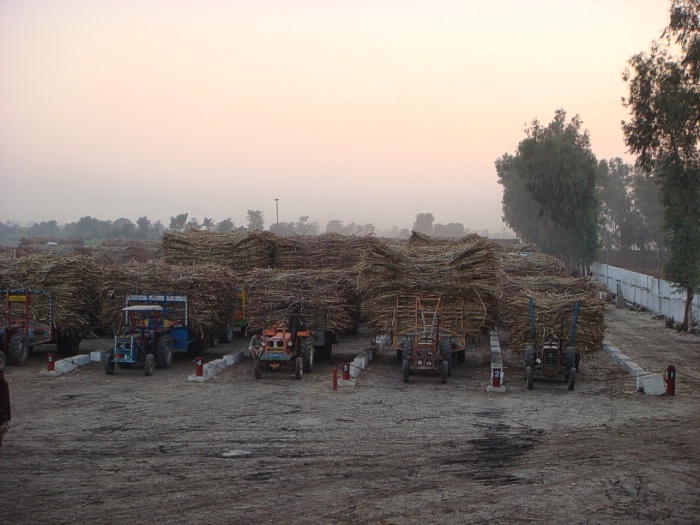 The basic raw material is Sugarcane which is being supplied by the growers of surrounding areas. 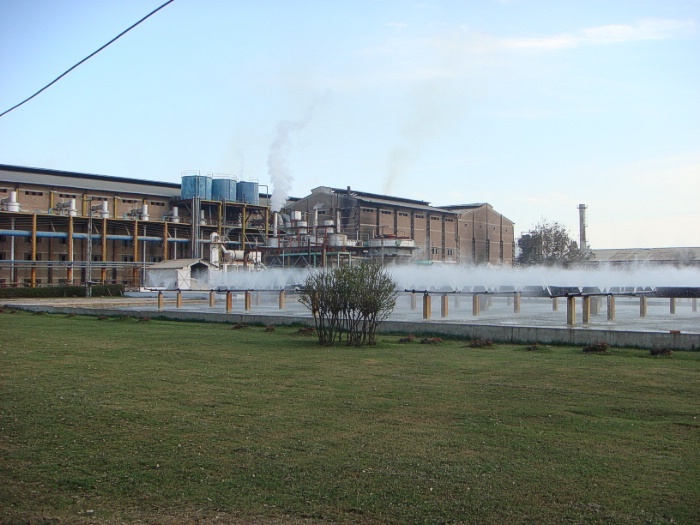 The company is extending interest free financial help to local grower holding 1,250 Acres. 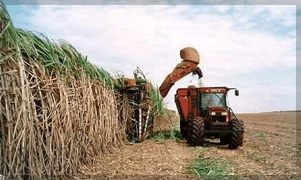 The company’s cane experts are constantly monitoring the progress and the variety of sugarcane to be harvested. 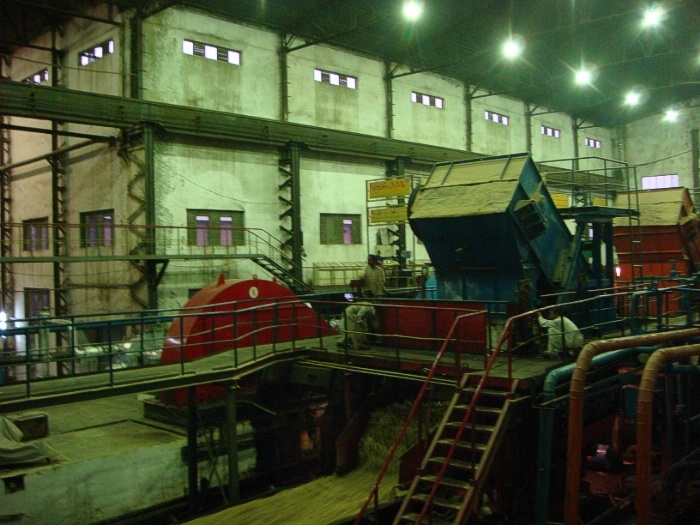 The processing and other essential materials like chemicals and lubricants are imported by the company. 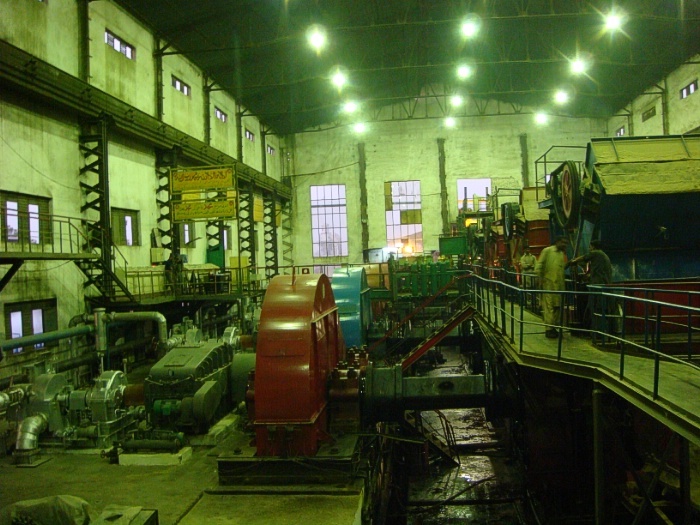 Most of the repairs and maintenance work is carried out at Hudabiya Engineering, an affiliated concern. 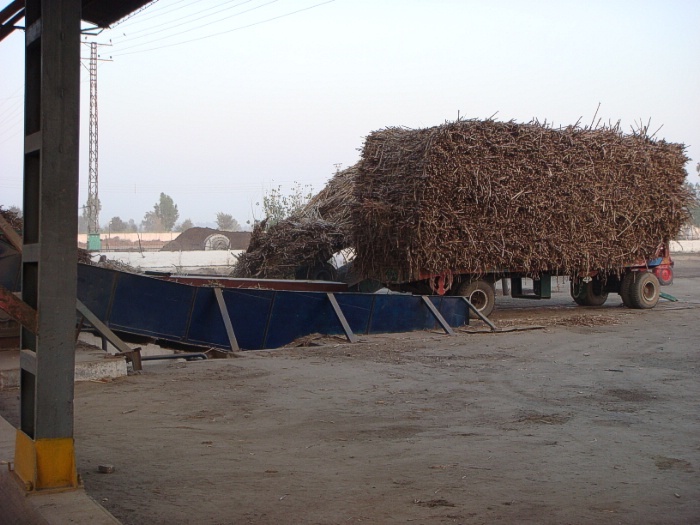 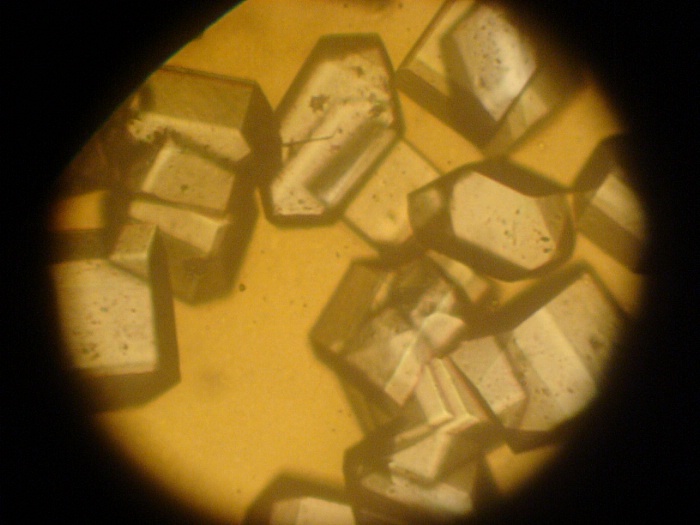 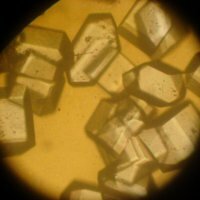 Sugar is sold to wholesaler in the region through authorized dealers on cash basis. 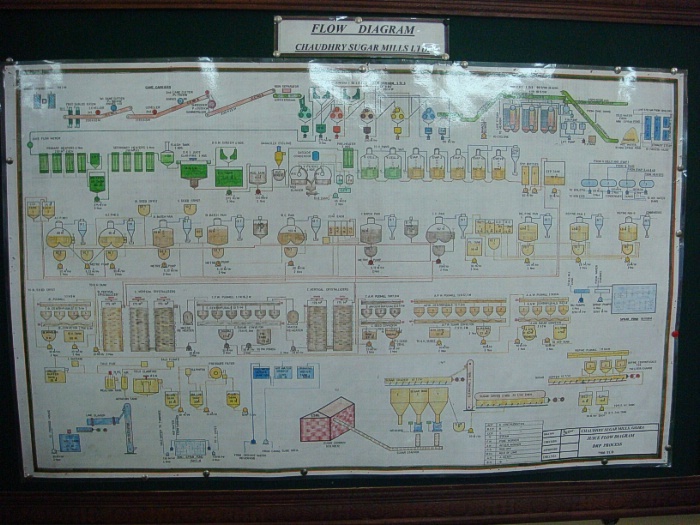 Molasses is sold to local distilleries as well as to exporters. 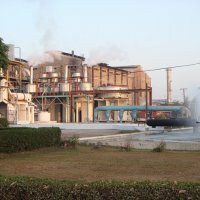 Bagasse is used as burning fuel for the boilers.